I've really crammed a lot into my recent weekend in Glasgow, 1 pre-wedding consultation, 2 engagement shoots and a wedding. 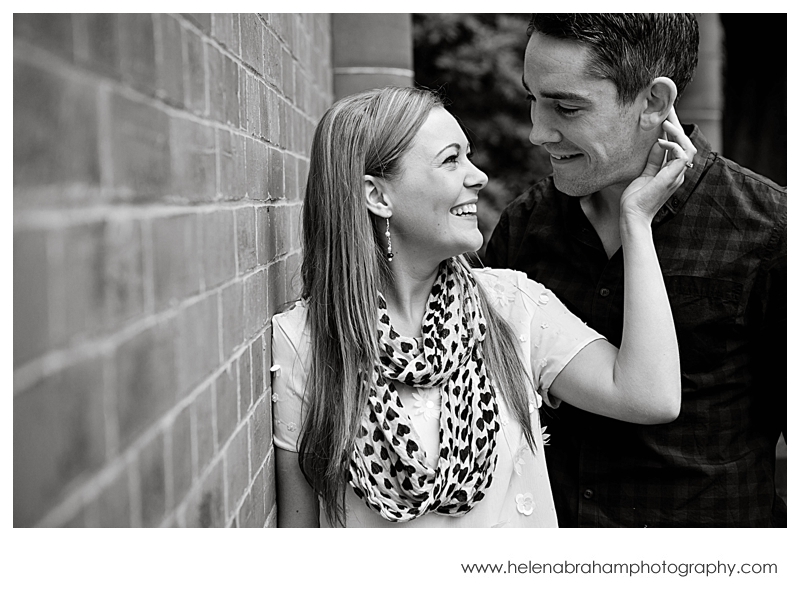 I love visiting Glasgow and enjoy getting to use some of my favourite locations for engagement shoots. I met Lorna and David for a coffee in Heart Buchanan on Byres Road before heading over to The Botanic Gardens for a little stroll around. Their wedding is in just two weeks time in Loch Lomond which I'm very much looking forward to.